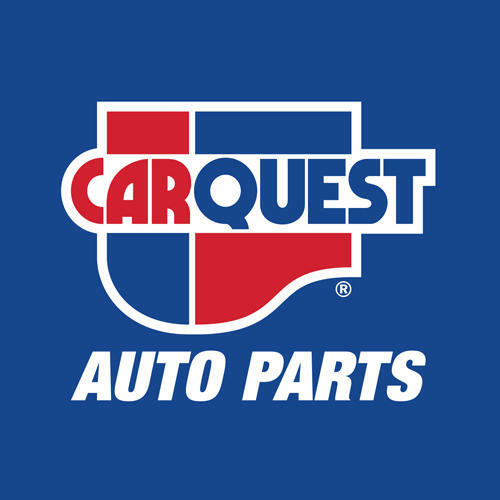 Carquest Auto Parts, auto parts store, listed under "Auto Parts Stores" category, is located at 138 Bennett Drive Gander NL, A1V 2E4, Canada and can be reached by 7096513524 phone number. Carquest Auto Parts has currently 0 reviews. Browse all Auto Parts Stores in Gander NL.